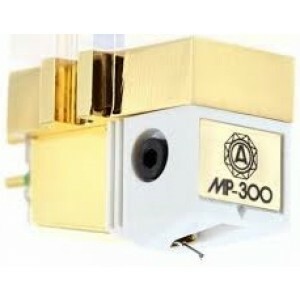 The Nagaoka MP-300 is a high-end moving magnet phono cartridge, which delivers sophistication, refinement and definition throughout the whole frequency range - a must have for the true vinyl lover and enthusiast. 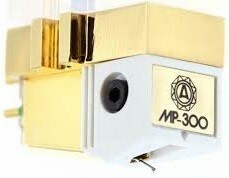 Utilising an exclusive, super-rigid body, the MP-300 delivers ultra resonance and superb fidelity and fine detail recovery, aided by a superfine polished special elliptical bonded diamond stylus and a powerful samarium cobalt magnet. The hardened-low mass, high strength boron cantilever offers impeccable tracking.